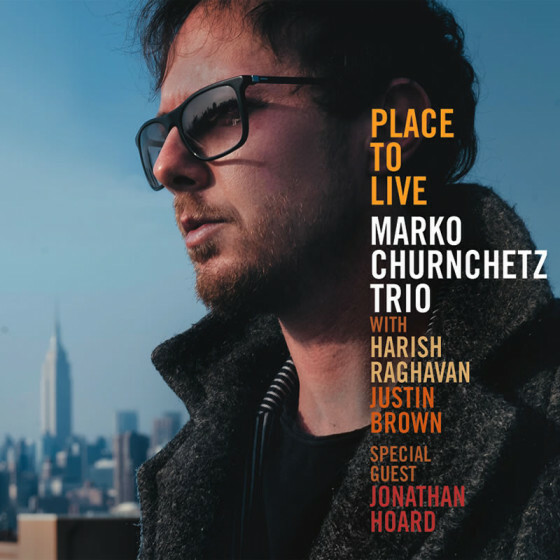 Marko Churnchetz (Slovenian spelling Črnčec) is one of Slovenia's most heralded contemporary musicians and renowned exports, currently spending time living between his home country and New York City. On the international scene he is known as a formidable young multi-instrumentalist, composer, arranger and producer who easily works across genres and in particular jazz and popular music. 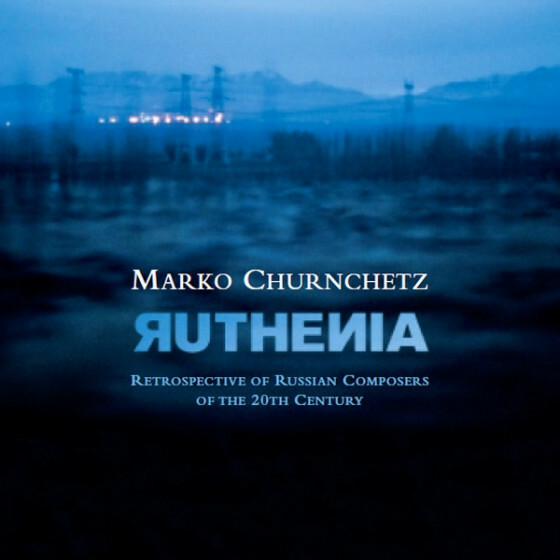 Churnchetz has released two albums as a leader, Signature and Moral Interchange (both released in 2010 on B.A.S.E.). His third album, Devotion, featuring Mark Shim (saxophone), Chris Tordini (double bass) and Justin Brown (drums) released on Whirlwind Recordings, the prolific London-based inprint. His fourth album has been reseleased under the Fresh Sound New Talent label. 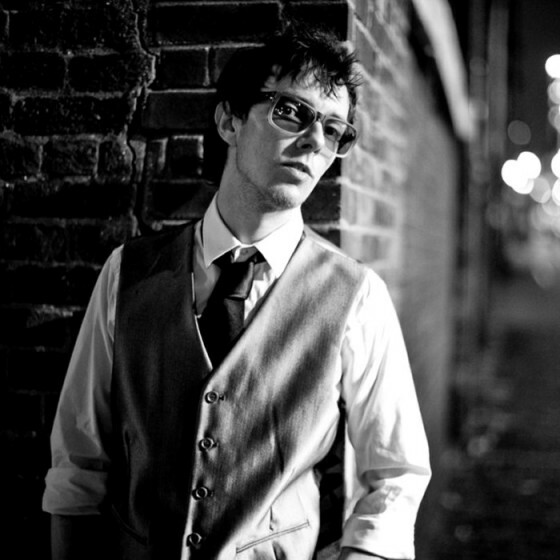 Marko has performed or recorded with the following notable musicians: Bob Mintzer, Don Menza, Michael Phillip Mossman, Ron McClure, Luis Bonilla, Gary Chaffee, Damion Reid, Mark Shim, Chris Tordini, Justin Brown, Marco Minnemann, Stjepko Gut, Marcus Gilmore, Armando Gola, Suresh Talwalkar, Jonathan Powell, John Thomas, Chris Jennings, Kenny Grohowski, Gwen Hughes, Stefan Milenkovich, Boško Petrovic, Martin Belic, Andy Hunter, Karmina Silec, Sharat Shrivastava, Gyan Syngh, Bernhard Schimpelsberger, Karlheinz Miklin, Ewald Oberleitner, Bajsa Arifovska, Stanko Arnold.